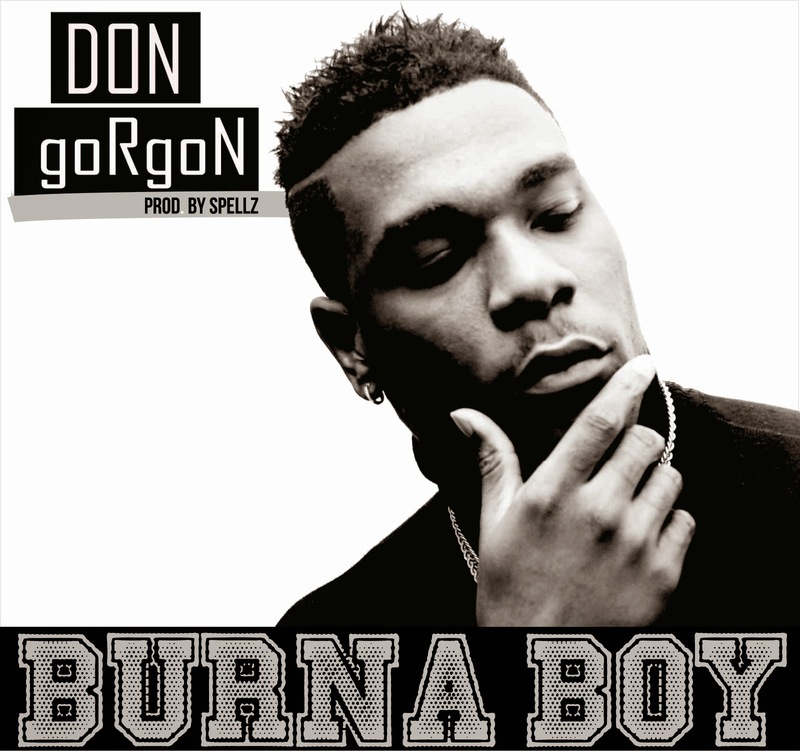 Burna Boy continues to wet our appetites, after giving us the video teaser to his new single ‘Don Gorgon’, Burna has unveiled the full length track. 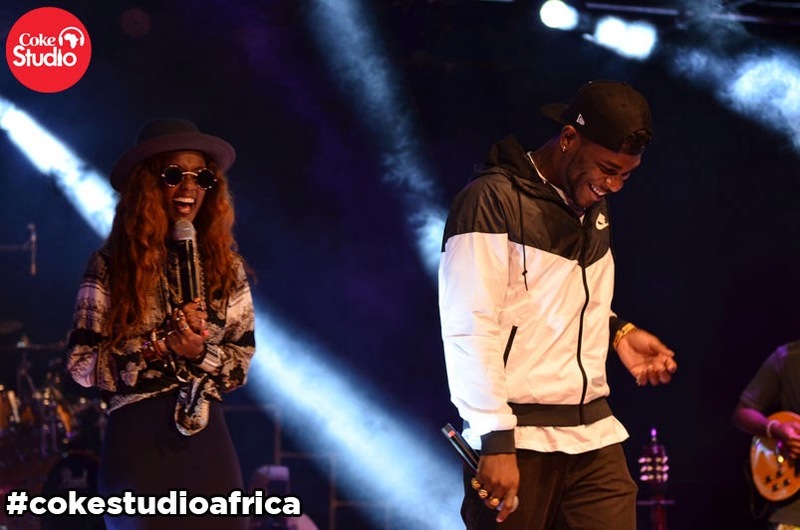 Set to premiere the music video to ‘Don Gorgon’ on MTV Base on Monday at 7pm, Burna premiered the track earlier today in Nairobi, Kenya, where he is currently recording for "Coke Studio Africa" alongside Africa's finest. Without further ado, enjoy ‘Don Gorgon’ below produced by Spellz, and check out pics from the "Coke Studio Africa" recording.